Be it Concrete or Asphalt we have the capabilities to crush either. 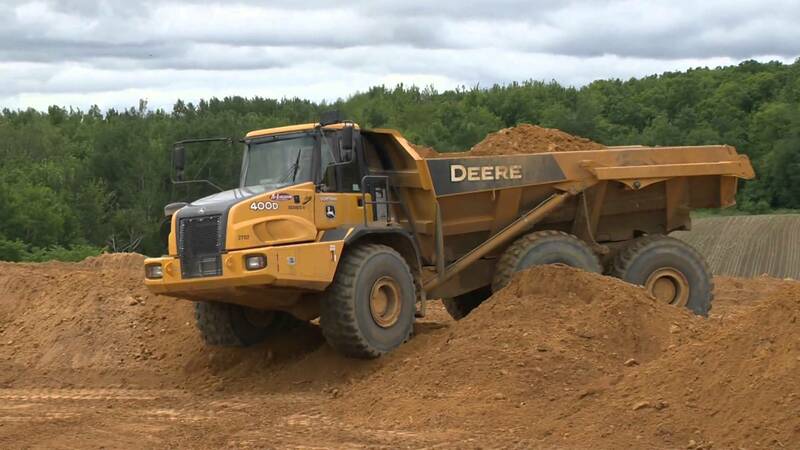 We can bring our crusher to you and crush the materials needed. 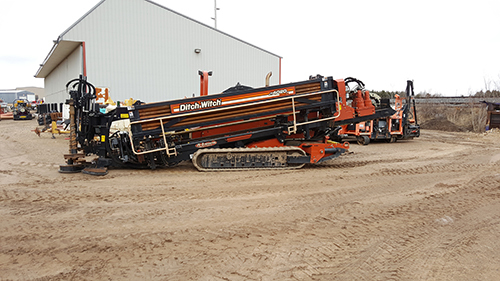 We can meet all of your drilling needs. 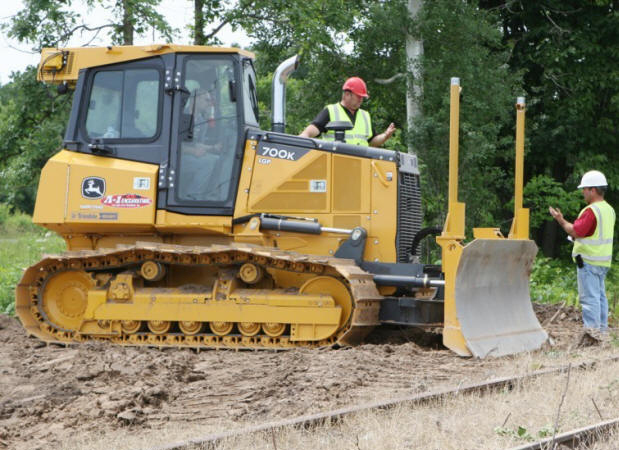 No matter what kind of project you have, we have the right equipment to get the job done. 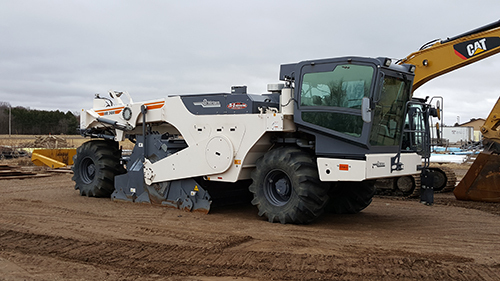 Large backhoes, loaders and off road trucks available with the experience to match whether getting a mine ready to open, operation of the mine or closure of an old mine. Driveways, parking lots, or roadways we can Pulverize it all. Re-working an old road or building a new one. One block or several miles. 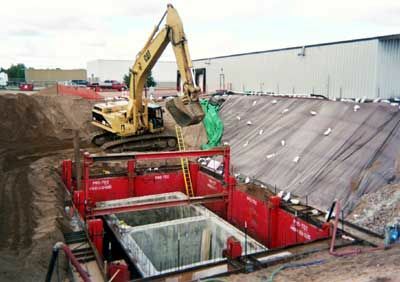 Using our GPS systems, we can build it quickly and accurately. 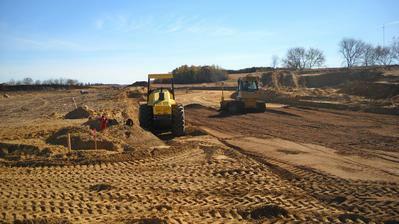 Residential or commercial site work. 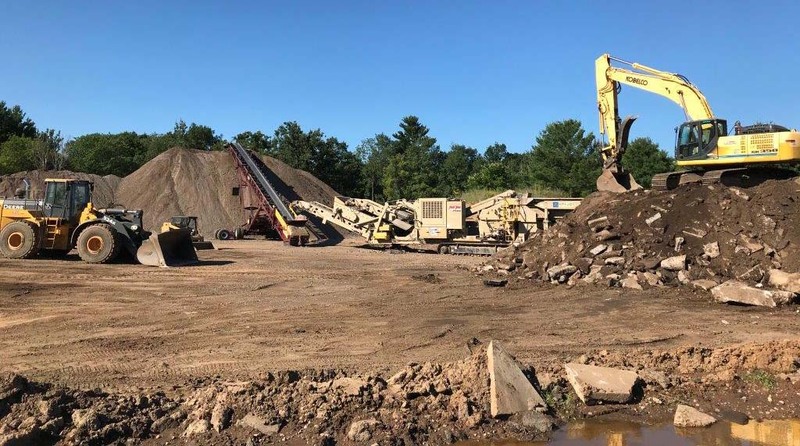 From needing a small lot cleared or mass excavation of several acres, we provide all your site work needs. 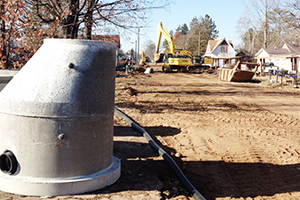 Specializing in water main, sanitary sewer and storm sewer systems, we use our years of experience in providing communities large and small with quality work including restoration. 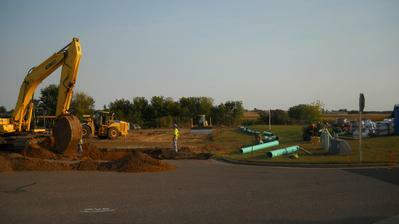 Water main, sanitary sewer and storm sewer systems, we can do it all. With our in-house 3D modeling capabilities we can give you precise cuts and fills for your job. We are also able to design your projects using GPS to get the job done faster and more accurately, which in turn saves you money and time. Looking for other services? Our sister company, A-1 Express, may be able to help! © Copyright 2019 A-1 Excavating. All Rights Reserved.